Each year since 1968, the U.S. observes National Hispanic Heritage Month, from Sept. 15 to Oct. 15, and celebrates the histories, cultures and contributions of Americans who have cultural roots in Spain, Mexico, the Caribbean, and Central and South America. Clearly, the contributions made by Latinos – or Hispanics – to our country predate this celebration and are illustrative of a profound change in the demographic makeup of the U.S. With this dramatic change come new and complex issues related to health care and access disparities. Texas, like the U.S., continues to experience dynamic growth, especially among its Latino population. Soon Hispanics are expected to represent 42 percent of the state’s population – surpassing non-Hispanic whites. And by 2050, they are expected to represent more than half of all Texans. 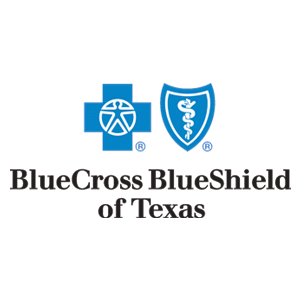 In my leadership role at Blue Cross and Blue Shield of Texas (BCBSTX), I oversee our operations in San Antonio and Southwest Texas. In this region alone, we estimate that there are approximately 600,000 Affordable Care Act (ACA) eligible Latinos. This constitutes 50 percent of the 1.2 million people who are ACA eligible in the state, naturally making Latino health care high on my list of priorities. These statistics are tempered by the sobering reality that this growing population remains largely uninsured and at risk for increased negative health outcomes. Research indicates that Latinos are at a higher risk of developing health complications later in life. And they are more likely than other ethnic groups to suffer from chronic conditions like obesity and diabetes. Further complicating this reality is the fact that nearly 30 percent of Latinos in Texas believe they receive diminished health care quality because of language or cultural barriers. This scenario is not much improved as it pertains to Latino children, the most vulnerable group of all. Recent data from The National Center for Health Statistics shows that approximately one in five children across the nation are overweight, and the numbers are even higher among Latinos. The CDC compiled data which reveals that 27 percent of black and Hispanic children are obese, compared to 12 percent among white children. The American Public Health Association confirms that obesity has increased rapidly across race, gender and class lines, but that it has done so disproportionately among Hispanic children. In the face of those trends, what are we being called to do as private citizens, as a community set on improvement and as stewards of public health? As a Latino, a physician and a health plan executive, I feel personally and professionally compelled to address this issue. At BCBSTX, we’re changing the way we do business so that we can better respond to the needs of Latinos. Health care is complicated enough, so we’re doing our best to provide helpful information to Latinos in the language that they prefer. We don’t just translate, we “trans-create” materials to make them culturally relevant. We’ve conducted extensive market research and will continue to do so, with the understanding that societies and cultures are constantly changing. 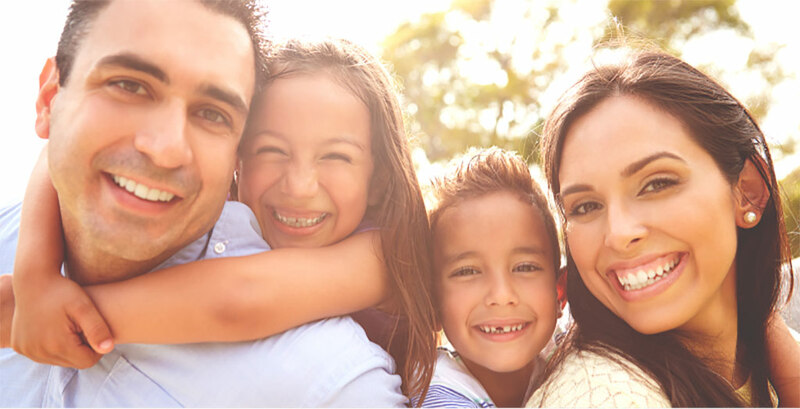 We have invested in resources to find ways to better understand, insure and communicate with all the different segments of the Latino market in Texas, at all levels of acculturation. It’s about respecting and honoring the Latino culture. We know that quality and affordability is important to Latinos in deciding how, when and where to get their health care coverage. Latinos understand and accept the cost of premiums; however, other costs, such as deductibles, often drive them away from health care coverage. And because of high medical costs, 35 percent of Latinos bypass a doctor and opt for self-treatment. That’s why we advocate on our members’ behalf – not only to make health care culturally accessible, but to make it affordable as well. We challenge others to join us on this quest to move the needle in public health. Individually and collectively, we can work to build bridges and close disparities within our community, which, if left unattended, will continue to dramatically impact all aspects of American life. After all, our nation’s greatest wealth is its people – and their health.